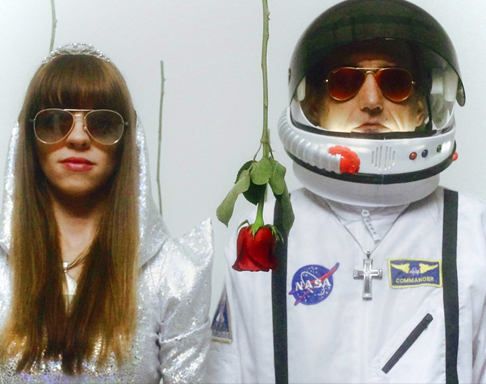 AV Super Sunshine has released their “Love NYD,” a single that builds upon the styles of acts as diverse as Monster Magnet and INXS. The slinky sound of late-nineties alternative rock is powerful here. We were a big fan of the chunky drums and guitars here, a decision made that ties AV Super Sunshine into a rich musical tradition established by Midnight Oil. Love NYD has a surprisingly nuanced sound that will require fans to play the song multiple times before hearing everything that AV Super Sunshine has placed within.